Some of the key findings from the Synod included a call for the Church to listen and dialogue with young people (both active and disaffiliated from the faith), families, and leaders, to engage in a process of “synodality” – bringing people together, discerning in collaboration, and developing actionable steps forward. The National Dialogue is ready to do all of that. If a parish or diocese wants to hold their own local Synod on Young People, the Faith, and Vocational Discernment, the National Dialogue’s conversation guides can be the template for the Synod or special assembly. The National Leadership Network is comprised of organizations which can offer best practices and actionable steps. Connecting with those groups can be a great resource for local communities looking for new ideas. The National Dialogue was a model of bringing different perspectives around the table to engage young people on the national level. Can this be a model to use on the local level, to bring ministries, groups, and movements together for a common goal? The global Synod process (and the research and documentation) can also be a great resource for ministries, parishes, campuses, dioceses, movements, communities, and organizations. 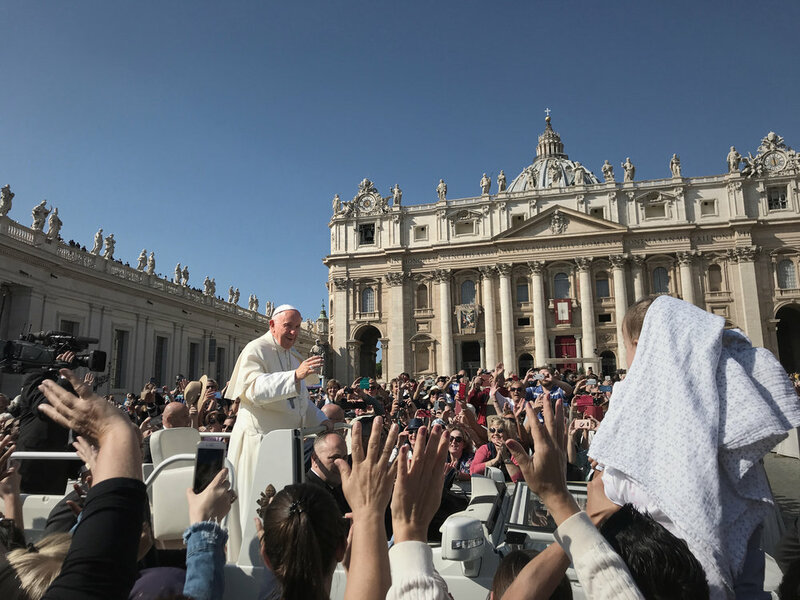 While much of the materials from the Synod are addressed to the international community, the core principles and ideas are universal – and can find local application. For more information about the implementation of the 2018 Synod in the United States, and the connection of the implementation with the work of the National Dialogue, contact Paul Jarzembowski, key staff for youth and young adult ministries in the Secretariat of Laity, Marriage, Family Life and Youth for the United States Conference of Catholic Bishops (USCCB) in Washington, DC, by calling 202-541-3229 or emailing pjarzembowski@usccb.org.